With ‘‘Roma,’’ Netflix has scored its first best picture nomination, something the streaming giant has dearly sought. NEW YORK (AP) — Oscar voters on Tuesday showered Alfonso Cuaron’s ‘‘Roma’’ and Yorgos Lanthimos’ ‘‘The Favourite’’ with a leading 10 nominations to the 91st Academy Awards, while two dominant but contentious Hollywood forces — Netflix and Marvel — each scored their first best picture nomination. Though many expected ‘‘A Star Is Born,’’ Bradley Cooper’s tear-inducing revival of one of Hollywood’s most oft-remade show-business myths, to top nominations, Cooper was surprisingly overlooked as director and the academy instead put its fullest support behind a pair of smaller films by international directors. 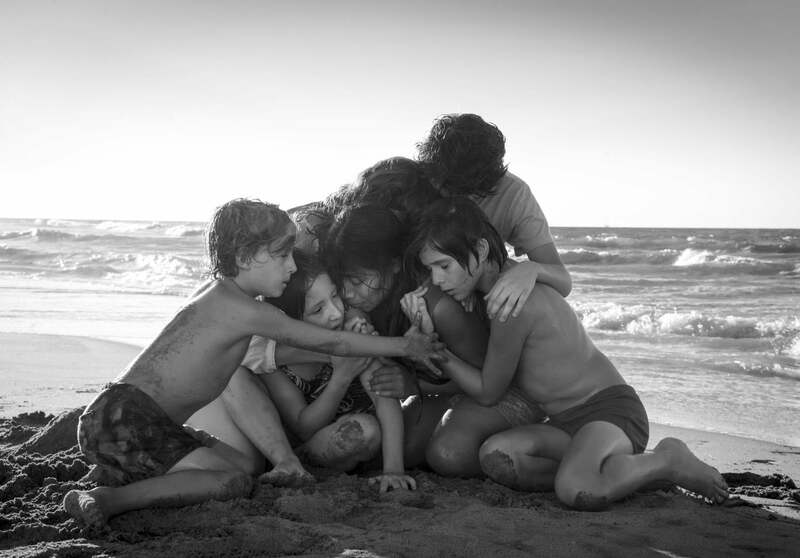 With ‘‘Roma,’’ Netflix has scored its first best picture nomination, something the streaming giant has dearly sought. Cuaron tied the record for most decorated Oscar nominee ever for one film with four nods for his black-and-white, memory-drenched masterpiece. The Mexican-born director earned nods for direction, cinematography, original screenplay and best picture. Only Orson Welles ("Citizen Kane") and Warren Beatty ("Reds,’’ ‘'Heaven Can Wait") have landed four. 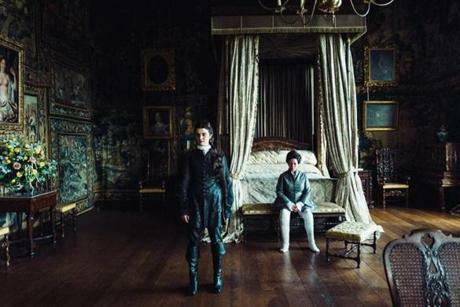 Lanthimos’ period romp ‘‘The Favourite’’ resounded most in the acting categories thanks to its trio of actresses: Olivia Colman in the best actress category, and Rachel Weisz and Emma Stone in supporting. Marvel also joined the club with ‘‘Black Panther,’’ the first superhero movie ever nominated for best picture. Despite the overwhelming popularity of comic book movies, they had previously been shunned from Hollywood’s top honor, to the consternation of some industry insiders. 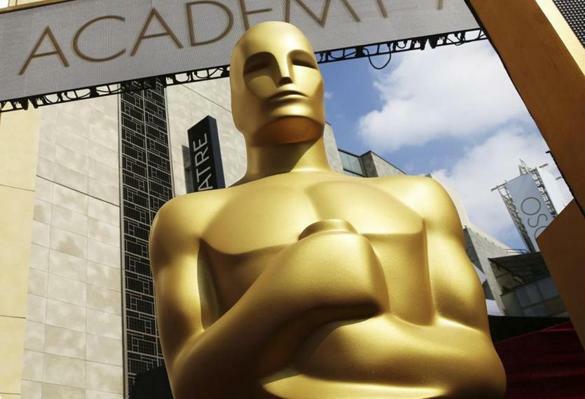 After ‘‘The Dark Knight’’ was snubbed, the academy expanded the best picture category from five to up to 10 nominees. There has also been some resistance among some academy members to Netflix films since the company typically bypasses movie theaters. Steve Spielberg has said Netflix films are more like TV movies and deserve an Emmy, not an Oscar. Netflix altered its policy for ‘‘Roma’’ and two other films, premiering them first in theaters. Spike Lee was nominated for his first directing Oscar 30 years after a writing nod for 1989’s ‘‘Do the Right Thing.’’ Notably left out of the category was Bradley Cooper, whose ‘‘A Star Is Born’’ landed eight nominations, including best actress for Lady Gaga, but was overlooked for Cooper’s direction. The other nominees were Lanthimos, Cuaron, Pawel Pawlikowski ("Cold War") and Adam McKay ("Vice"). Viggo Mortensen, left, and Mahershala Ali in a scene from "Green Book." The nominees for best actor are Bradley Cooper, Christian Bale ("Vice"), Willem Dafoe ("At Eternity’s Gate"), Rami Malek ("Bohemian Rhapsody") and Viggo Mortensen ("Green Book"). The nominees for best supporting actress are Amy Adams ("Vice"), Marina De Tavira ("Roma"), Regina King ("If Beale Street Could Talk"), Emma Stone ("The Favourite") and Rachel Weisz ("The Favourite"). Tavira was something a surprise, while Claire Foy of ‘‘First Man’’ was left out. Some film contenders, like Peter Farrelly’s ‘‘Green Book’’ and the Freddie Mercury biopic ‘‘Bohemian Rhapsody,’’ have suffered waves upon waves of backlash, even as their awards tallies have mounted. 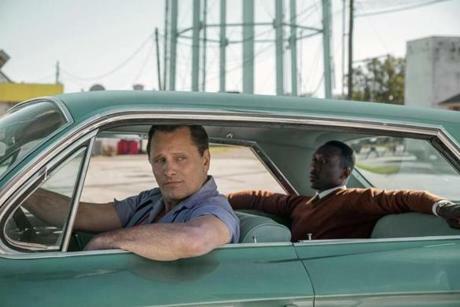 On Saturday, ‘‘Green Book’’ won the top award from the Producers Guild, an honor that has been a reliable Oscar barometer. In the 10 years since the Oscars expanded its best-picture ballot, the PGA winner has gone on to win best picture eight times. The season’s steadiest contender — Cooper’s ‘‘A Star Is Born’’ — looked potentially unbeatable until it got beat. Despite an enviable string of awards and more than $400 million in worldwide box office, Cooper’s lauded remake was almost totally ignored at the Golden Globes. 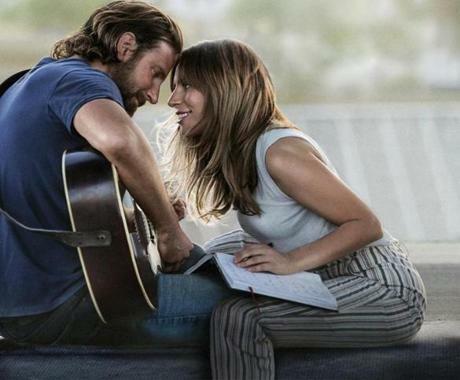 Still, ‘‘A Star Is Born’’ was the sole film to land top nominations from virtually every guild group. Bradley Cooper (left) and Lady Gaga in a scene from "A Star is Born."